Our Review of 2010 & the landmark 100th post. Well, here it is, our 100th post on the Chef Hermes blog. 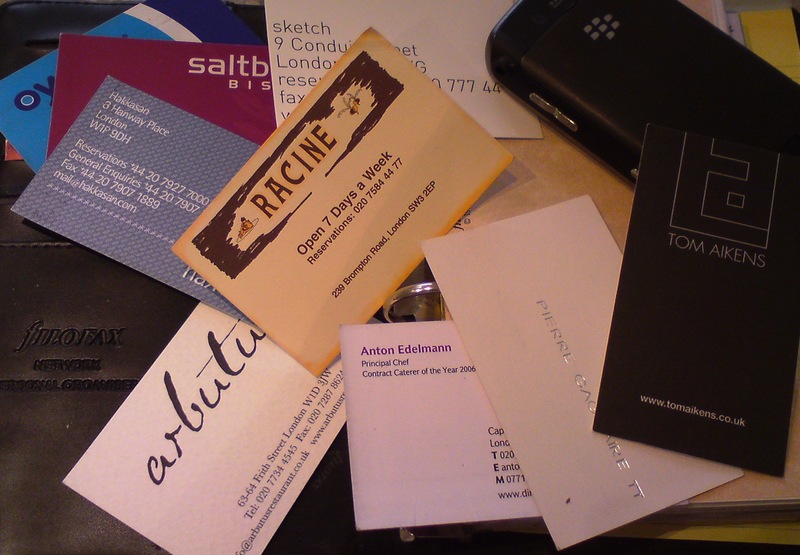 After spotting a niche in the blogosphere on the 21st February 2010 the first post emerged. To say that month’s figures were disappointing is a mild understatement, at the end of the month the blog had just 30 page views (not including us looking at it). Despite doing some interesting posts, such as Albert Adria’s new restaurant concept, rumours from the Iron Chef set and a review of the Fat Duck CookBook , it was looking like an uphill battle. In March we introduced our first restaurant proven recipes, Toffee Centered Chocolate Fondant & Iced Peanut Butter Parfait, which seem to have gone down a storm from listening to the feedback, and so from time to time we’ll continue to post them. Something has got to change; if employers run businesses that are dependent upon such exploitation to balance the books, well, they just aren’t financially viable. I would like to extend my deepest sympathy to Nathan’s family. The industry must get its house in order! April was the month where we probably came to most people’s attention, with our leak of the 50 Best Restaurant list. The comments on both the blog & on Twitter from Jay Rayner seem to suggest that we’d got it wrong. Ok source got 2nd & 3rd the wrong way round, but none of the notable writers or bloggers named Noma the weekend before the awards where as you read it first here. 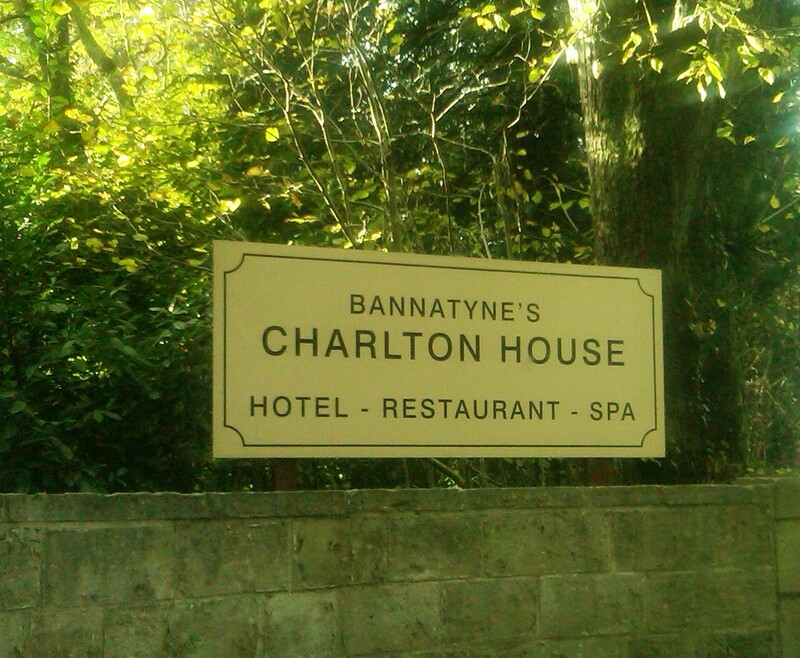 Amongst the other stories we broke was Duncan Bannatyne buying the ailing Charlton House Hotel in Shepton Mallet. It started as a rumour, then bizarrely via Twitter Mr Bannatyne wanted to talk to us. We exchanged email addresses & phone numbers and a 30 minute conversation followed, what a nice man, to take the time to speak to us. He later hinted that he’d bought the property in an interview with Richard Bacon on BBC Radio 5 Live, coupled with some investigations, it was a done deal as far as we could see. 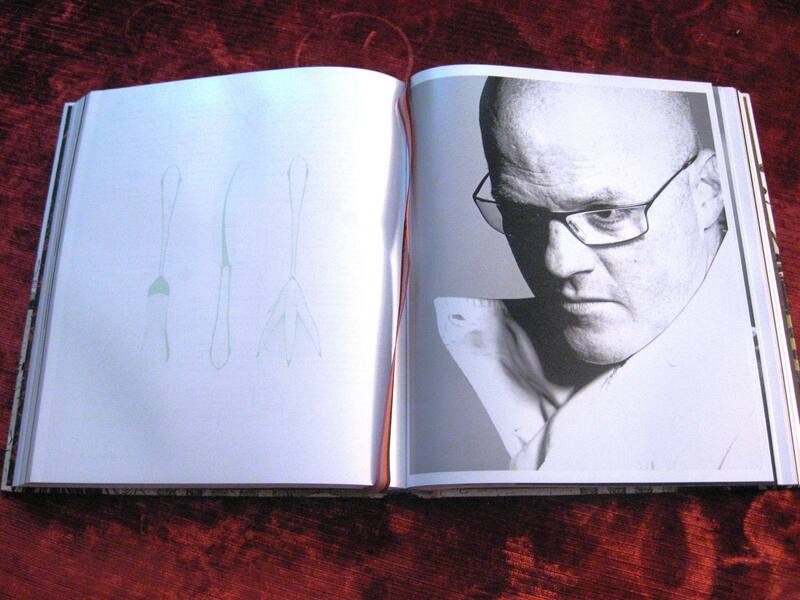 The next story we broke in April, was several rolled into one, all concerning 3* Chef Heston Blumenthal. Again months ahead of the game we named his new restaurant at the Mandarin Oriental ‘Dinner’ and also that he’d bought The Crown in Bray. For the Month of May we started what has now become a well worn path with the series of ‘5Questions’ . Big thanks must go to the initial participants who decided to take part- Nathan Outlaw, Wylie Dufrense, Michael Wignall, Shaun Rankin, Alan Murchinson & Tom Aikens without whom it wouldn’t have been possible. Again we were also head of the game in naming the (now defunked) new fine dining venture for Aiden Byrne at Hillbark . Although it was short lived it appeared to be getting some good feedback on forums like eGullet, but it came to an end in under 12months with Mr Byrne regretting that he hadn’t listened to others when they advised against it, as he tweeted about the closure & loss of 2 key staff to the hotel. Rounding up the month there was a post about ‘PR over Integrity‘ . With the blog at this stage only being 2months old it’s a shame that more people weren’t reading it, as clearly there were some valuable lessons to be learned about the use of the social networking sites. With Summer being in full swing it was only a matter of time before something would upset the apple cart, and sure enough along came The Daily Mail & Olive Magazine with their take on how the catering industry is fleecing the public. Needless to say it was like a red rag to a bull & we pulled the article apart. To her credit Christine Hayes, Editor of BBC Olive Magazine responded with an email to the blog, yet nothing from The Daily Mail, funny that. 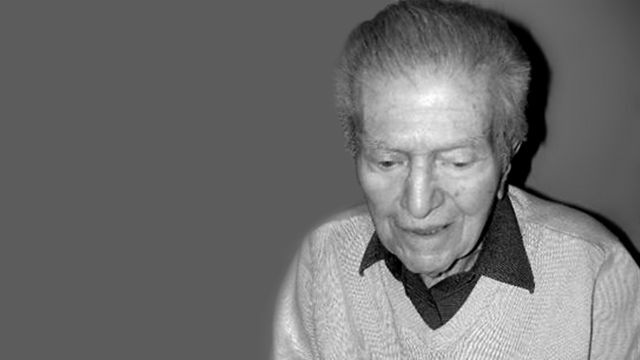 June was also a sad month with the death of one of the pioneers of the catering industry, Egon Ronay. Tributes flooded the internet from chefs, foodies & food writers alike with their admiration for this man. We too posted our tribute to him, his contribution to the industry will never be forgotten. Earlier in the month, the blog yet again was ahead of the pack, posting about the sale of the Horn of Plenty in Devon. The blog also ran a post about Celebrity Chefs & their impact on hotels. In July we again started a new feature. The ‘Cheaper Eats’ series of posts was proving that eating in a one Michelin star restaurant need not be expensive, the first of these was Bohemia in Jersey. All in all a good meal and comes recommended. This post was then followed up five days later by what is still to date one of our best ‘5Questions‘ ever, former two Michelin star chef Richard Neat. Clearly an educated and articulate individual, who seems to be more at ease with himself than he did back in those heady days in London. With the blog now coming to the attention of some of those that carry weight in the catering industry we used this to help a school in a deprived area of South Devon, again big thanks to Jeremy Rata & Sue Williams for their contributions in our ‘It’s all for Charidy – Mate!‘ post. 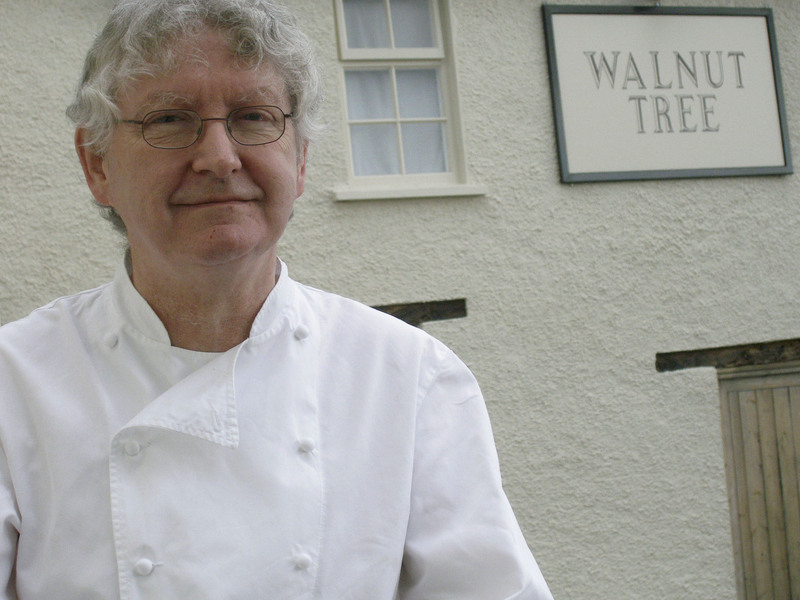 There were a couple more ‘5Questions’ this month, one of which lead to a ‘Cheaper Eats’ post at The Walnut Tree with Shaun Hill. For August the blog kicked off with yet another piece of ‘Rumour and Gossip‘ which again was months ahead of the pack. The Roux dynasty where taking over at the Landau Restaurant, initally we were told that it was just Michel Roux Jnr that would be involved but it later transpired that the legend that is Albert Roux would be involved as well. The blog then tweeted the finer details of the deal & the consequences again well in advance of any other website, the post script to this story is that Michel Roux Jnr hinted in an interview, we think about this post. The post that really brought the blog to people’s attention was our leak of The Good Food Guide , a month before publication. The blog was in a spot of bother over that & although we didn’t have to remove the post we did so under advisement and as a show of good faith to Which? 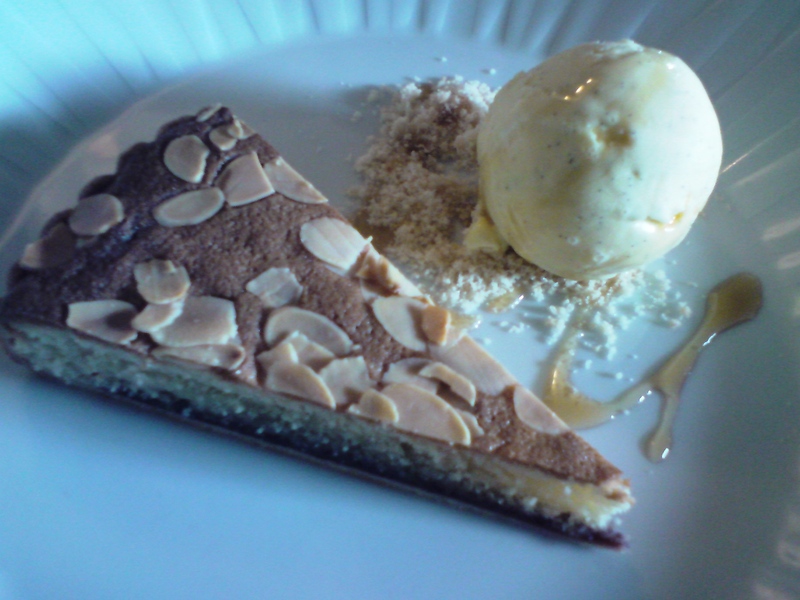 Probably the meal of the year for us, was at The Walnut Tree in Wales,the highlight being an outstanding Bakewell Tart. Just classic food cooked well with love & technique. No foams, gels or over engineered dishes from wannabe chefs, and if you want to know what timeless classics are, then go to see Mr Hill. There is a reason why he has a star, a chefs chef & a true gentleman. Tying up the end of the month was another ‘Culinary Observation’, ‘Blogging & Journalism‘ . This was a post to try to shore up the divide between the bloggers & the professional journalists, some of which very kindly went on to do the ‘5Questions’ for us. Coming to the end of Summer we kicked off the month of September with yet another post in ‘Rumour and Gossip ‘about former head chef to Marco Pierre White, Chris Staines. Subsequently the blog received an email from Mr Staines wishing to discuss the post. Fearing the worst, we made the call. Although flattered by the post that had been posted, he was somewhat bemused by it’s worth. Highly talented chefs like Mr Staines are news worthy for that very reason, less talented chefs stage & read about them because they want to know what & how they cook. September passed by with a book review, another ‘5Questions’ from Annie & Germain Schwab, a foodie crossword and then finished with our observations of the AA rosette awards. With the nights drawing in and Autumn upon us, the decision was made to publish more of the recipes we’d used in professional kitchens to broaden the readership. 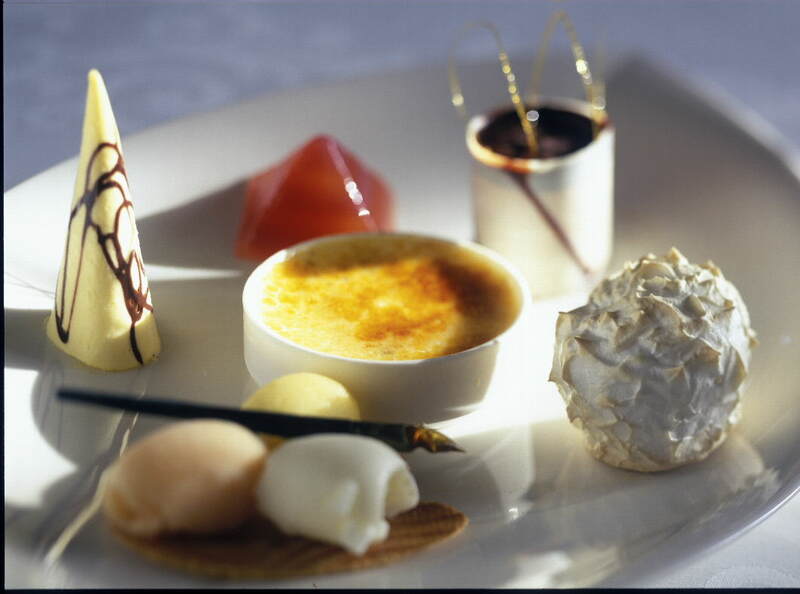 The recipes for such things as Chilled Chocolate Fondant & Fine Apple Tart both made an appearance. The ‘5Questions’ also featured Aiden Byrne & Heston Blumenthal’s former head chef, Dominic Chapman now cutting his own sway at The Royal Oak, Paley Street. The blog also commented on The National Restaurant Awards, of which a member of staff allegedly from The Restaurant Magazine tried to comment on more than once. Obviously our leak of 50 Best Restaurant list was still a touchy subject. For the rest of October it was a fairly slow news month and not much going on. However, November was a different kettle of fish. The series of ‘5Questions’ was given a new lease of life, as it diversified to include a new set of questions for writers. It all started with Richard Vines, then Andy Lynes, followed by Marina O’Loughlin & Tim Hayward. 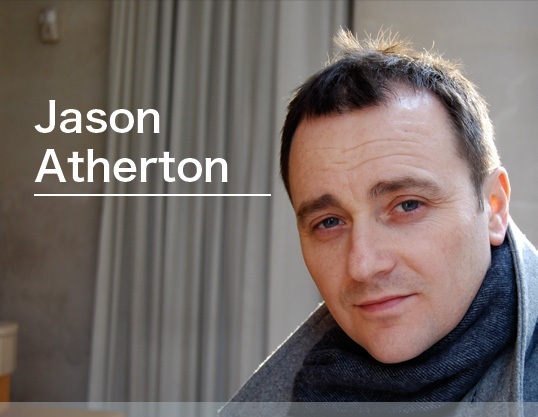 Sandwiched in between the writers were chefs such as Jason Atherton, Russell Brown, Martijn Kajuiter and the former head chef of the Landau, Andrew Turner. With all that going on you’d be mistaken if you thought that there wasn’t time to post anything else, but no. There was the rumour about Martin Blunos returning to the stoves, again posted here first despite what any other website might want you to believe, and there was also the post about chefs who blog & tweet. With the year drawing to a close, December’s posts were a bit thin on the ground. 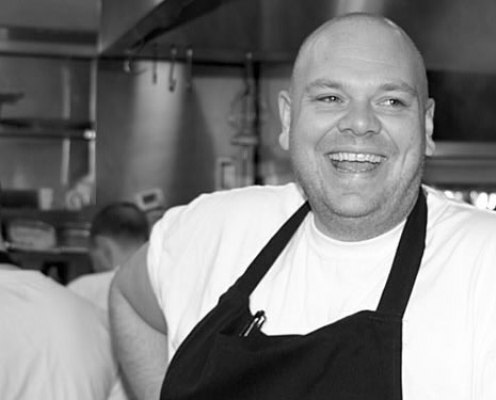 Everybody was grearing up for Christmas, but the blog still managed to squeeze in a couple more ‘5Questions’ in the guise of Marc Wilkinson, Tom Kerridge & Mark Jordan . 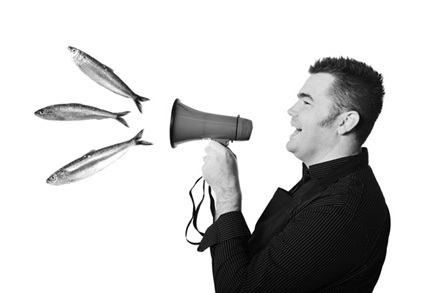 Then the blog heard a rumour about a chef that has featured twice already, Mr Shaun Rankin. With a play on words any Fleet Street editor would have been proud of we posted the rumour ‘Has Rankin got the Quay to Marco’s Castle?’. The last post of the year went to ‘Spiced Pineapple Chutney‘ and after many months of trying, the blog has finally managed to get a picture on the Tastespotting website, not bad considering it was taken with a mobile phone. So what does the new year hold for the Chef Hermes Blog? Already there are a number of posts already completed ready to go, the ‘5Questions‘ will hopefully be expanded again to reach yet another area of the catering industry along with building on the current archive. There is a very nice book being reviewed currently from Cliff House Hotel & their head chef which comes highly recommended. But far and away the biggest and most exciting development is that the Chef Hermes blog will move to chefhermes.com, this is so we can take discreet advertisers to facilitate more of the writing to keeping the blog going. Needless to say a project like this takes an awful lot of people to get off the ground. Whether you have just retweeted one of our tweets, given us some of our scoops for the ‘Rumours & Gossip’, or helped with advice during troubling times your help has been invaluable. Special thanks are reserved for Apple Custard (without your support self belief was nothing), our legal eagle Becca (the blog definitely owes you big time), the support from some fellow chefs (would love to name you all, but fear it may jeopardise you on another website), our parents, again for the belief if not totally understanding what a blog actually is & Mr SJM (the support over the years has been above & beyond). Obviously there are others & you know who you are, and there are those that through the course of their own selfish actions have helped in some small way. In a post script to this post. If at the start of this adventure somebody would have said that thousands of people would be reading this blog before it turned it’s first birthday, nobody would have believed it. Your post is very useful. Thank you so much for providing plenty of useful content.Thanks a lot for sharing these information. The post has also helped a lot. Look forward to your next post Your blog is very useful. Thank you so much for providing plenty of useful content. I have bookmark your blog site and will be without doubt coming back. Once again, I appreciate all your work and also providing a lot vital tricks for your readers. Your post is very useful.Thanks a lot for sharing these information. The post has also helped a lot. Look forward to your next post Your blog is very useful. Thank you so much for providing plenty of useful content. I have bookmark your blog site and will be without doubt coming back. Once again, I appreciate all your work and also providing a lot vital tricks for your readers. I have read a few of the articles on your website now, and I really like your style of blogging. I added it to my favorites website list and will be checking back soon. great post! keep it on! I just want to say I am just newbie to blogging and truly loved you’re blog. Most likely I’m likely to bookmark your blog . You actually come with fantastic writings. Appreciate it for sharing with us your web page.